Another big sale this week at ROMWE! 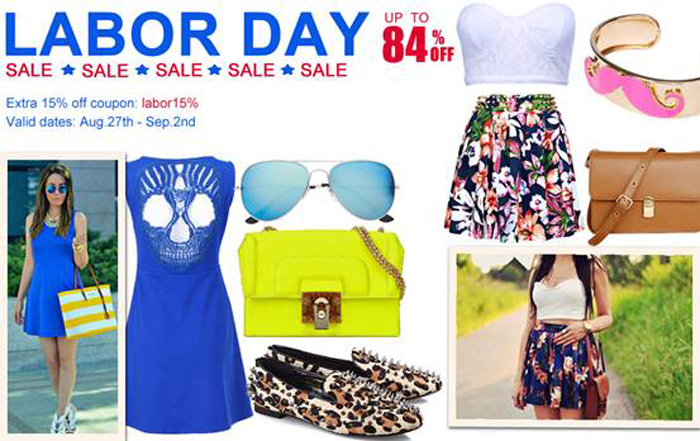 Don't miss their Labor Day Sale this August 27 to September 2! Up to 84% off on different styles.